And now, Haxan, New Mexico. We go where we’re sent. We have names and we stand against that which must be faced. Through a sea of time and dust, in places that might never be, or can’t become until something is set right, there are people destined to travel. Forever. Here are the sites where you can pre-order my new novel Haxan published by CZP. 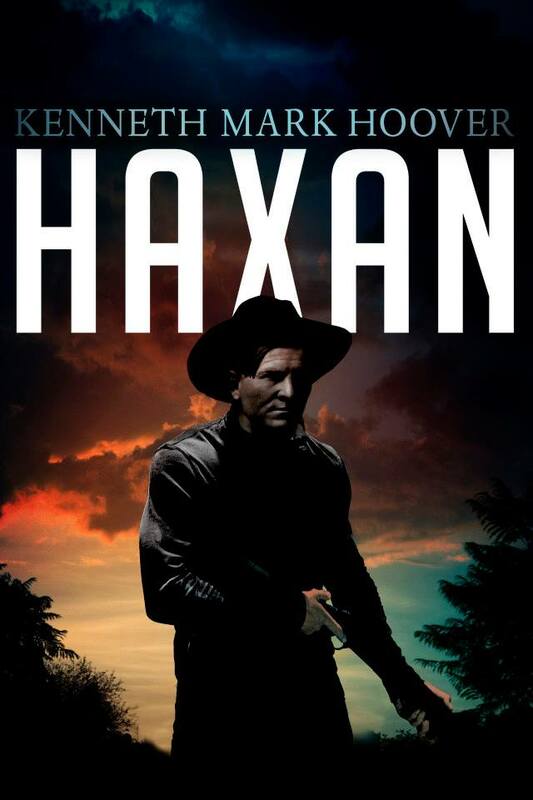 Haxan will be launched on June 17, 2014. Hope you like it!